I’ve had a keep cup at work for years now (which is where I do most of my takeaway coffee drinking!) but it was time to get myself something for home too. 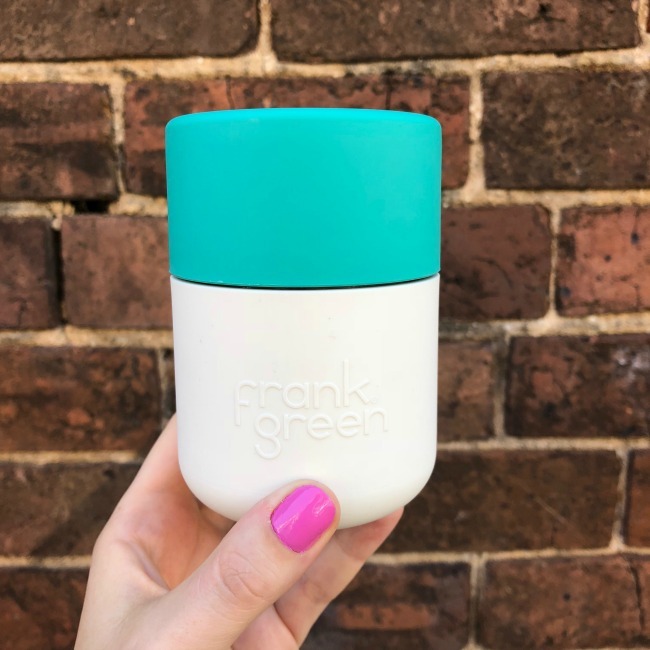 I decided to go with a Frank Green cup and so far I’m loving it. Sure, it took a while for me to pick a colour combo but once I did that it arrived in no time! I love that it is leakproof so I can just throw it in my bag while I’m out and about. An excellent purchase! 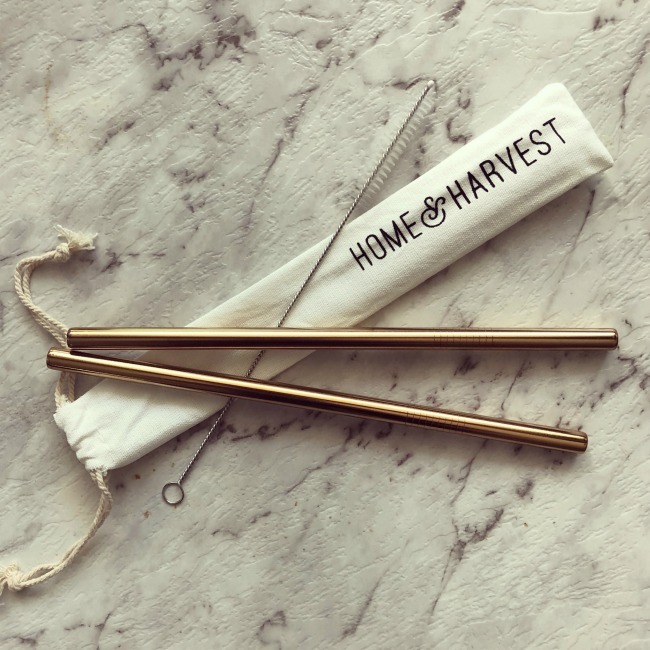 I subscribed a little while back to Nourish Magazine and the first edition came with a gift of these gorgeous reusable straws. I had a couple of straws on rotation already but adding some more to my kitchen was definitely a good thing. At this time of year they get a lot of work for my breakfast smoothies, and I particularly love they came with a cleaning brush and a pouch. 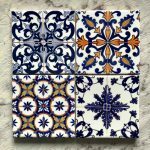 Perfect for carrying them when you’re out and about! I picked up this candle at the Finders Keepers market last month, but only just got around to burning it. 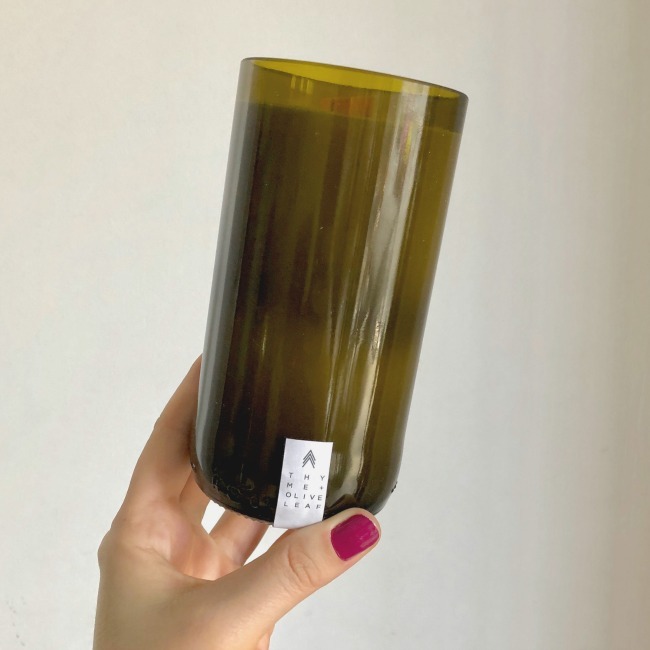 There are lots of things I love about it, not least of all the fact it is made in a recycled wine bottle! I went with the Thyme & Olive Leaf scent and it’s seriously good. 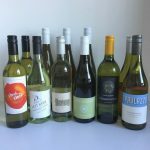 It’s been on high rotation in my apartment this month and I think I may need to restock soon! I’d been eyeing off coconut bowls for probably a year, and finally bought some for myself. I picked mine up from The Guild and I wish I hadn’t waited so long! 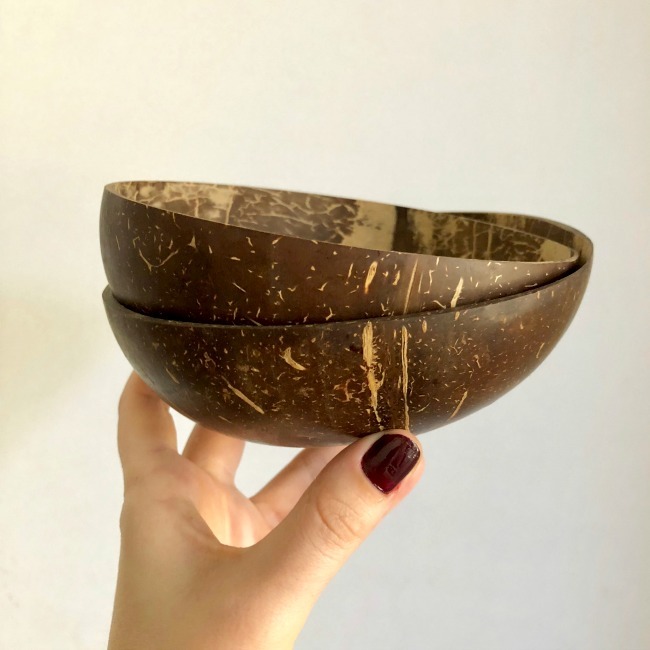 I love that they are made out of actual coconuts – therefore not creating any waste – and they are so fun to eat out of. I’m mostly using them for my breakfast chia puddings or smoothie bowls but they are excellent for lunchtime salads too! 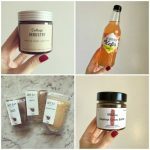 I’d love to hear about your November Favourite Finds too! The frank Green cups looks really cool. Might have to keep them in mind when I’m due for a new cup.